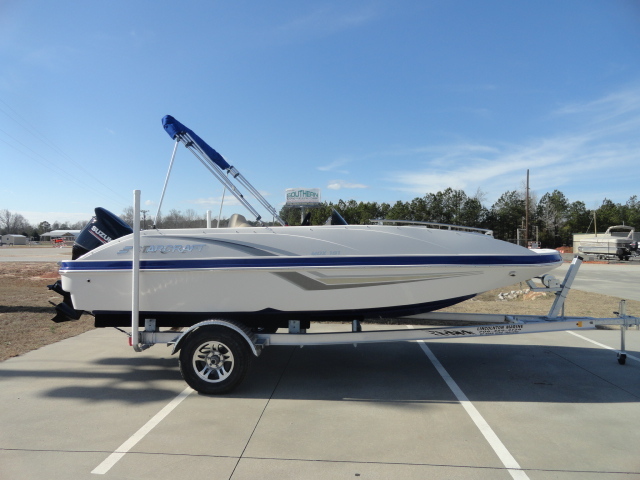 2017 Starcraft MDX 191 This boat is powered by a VF115LA Yamaha outboard motor and rides on a aluminum Magic Tilt Trailer. 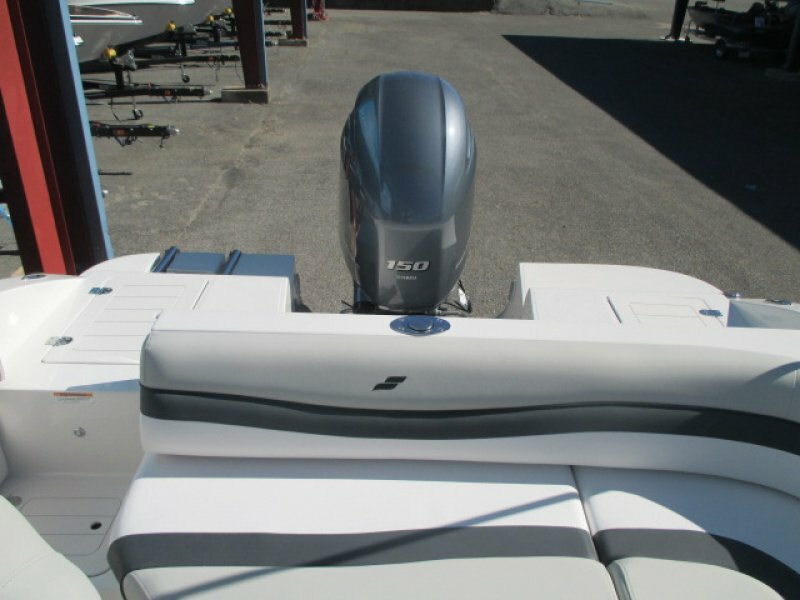 It comes with the fishing package and cockpit cover. 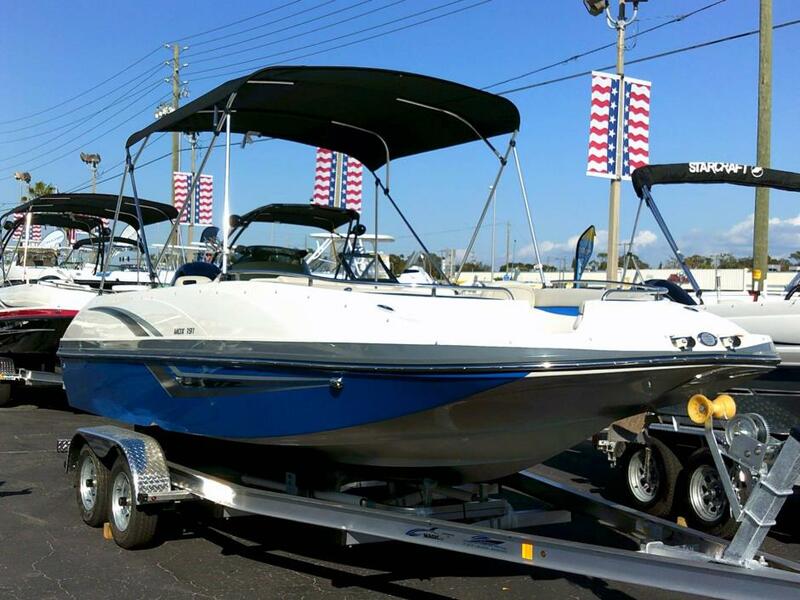 It also has a front and rear ladder, casting seats, table, cooler, am/fm stereo, bimini top and great storage space. 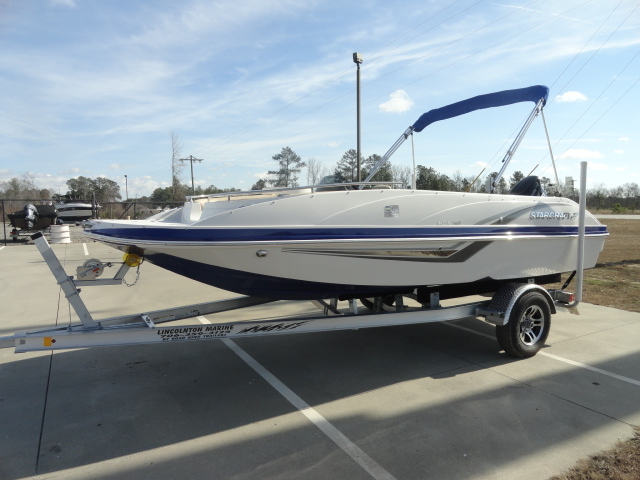 2017 Starcraft MDX 191 This beauty is powered with a 115HP Yamaha 4-Stroke, and has so much to give for the family looking to purchase a full featured deck boat under 20ft. 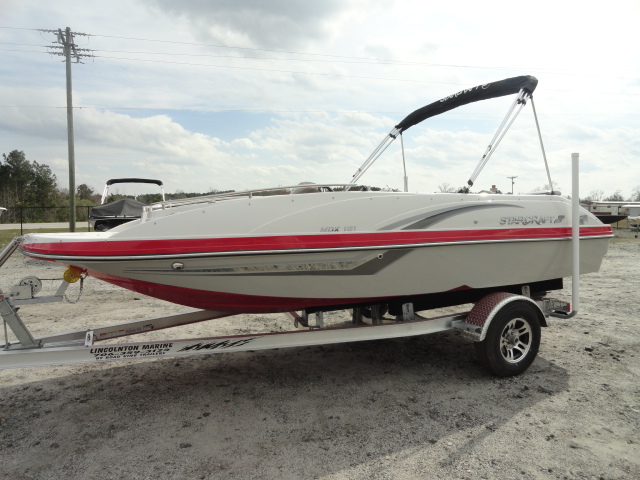 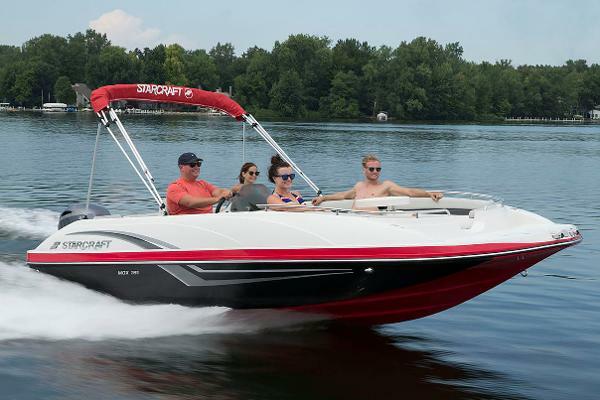 Whether you're looking to take the kids out skiing or you're looking for a comfortable boat to lounge about on the sandbars, this MDX 191 is sure to impress! 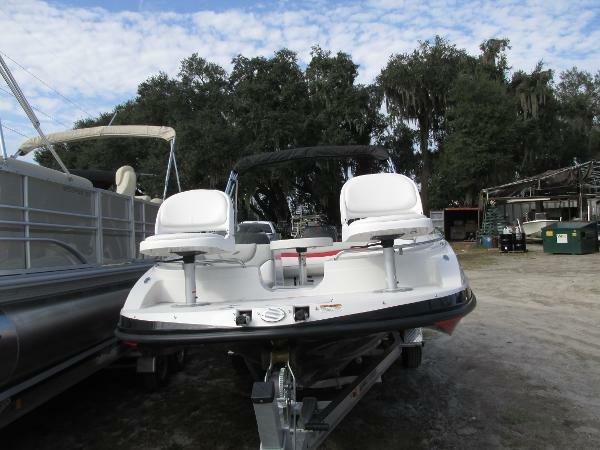 Features include: SX Package: LED Color Changing Speakers/Cupholders/Underwater Lights/Courtesy Lights Stainless Run Rail Flip Up Bolster White Stainless Rub Rail SeaStar Hydraulic Steering SX RGB Lighting (NEW) Battery Switch 5 Stainless Flush Mount Cleats Livewell Cockpit Table Igloo Cooler with Designated Storage Pylon Ski Tow Infinity Stereo w/4 Lighted Speakers Bimini Top Cockpit Cover Call or email our friendly team to lear more about this beautiful MDX 191 from Starcraft!